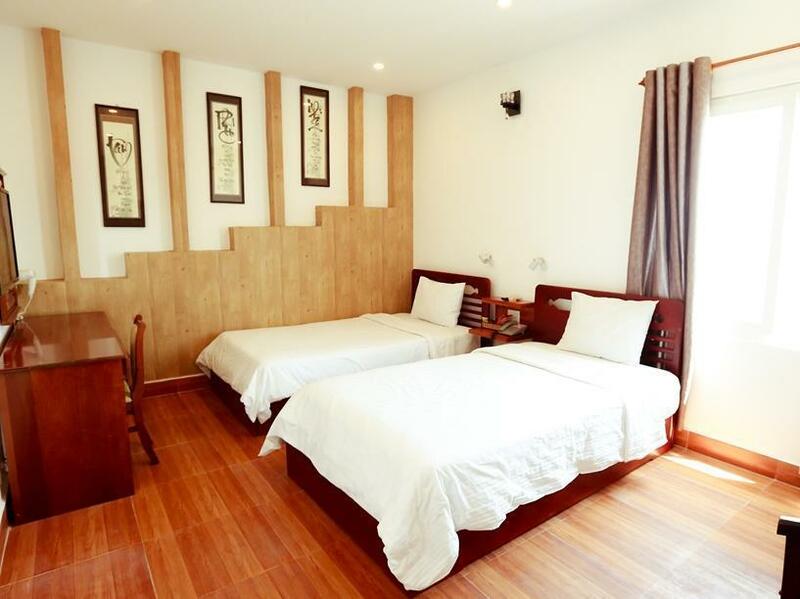 Have a question for Xuan Hung Hotel? 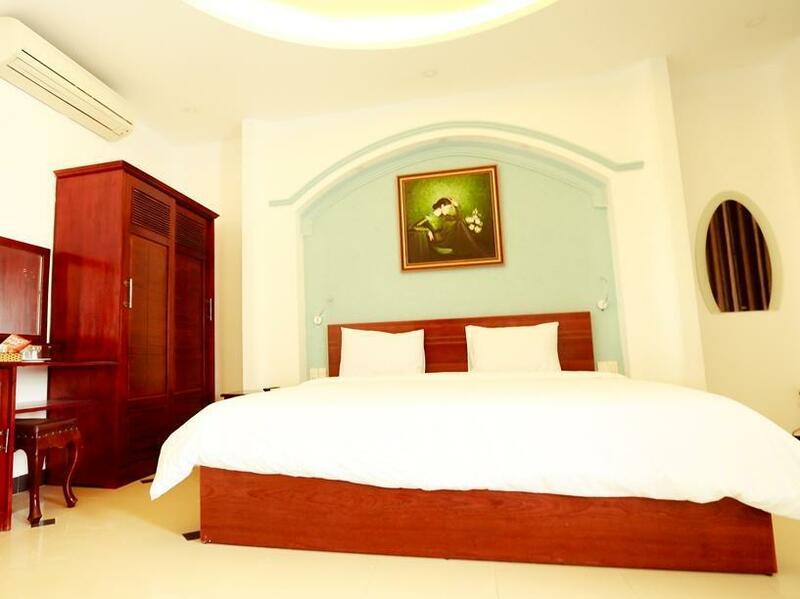 If what you're looking for is a conveniently located hotel in Da Nang, look no further than Xuan Hung Hotel. From here, guests can enjoy easy access to all that the lively city has to offer. Also within easy reach are Nhat Hoa Silk Co., Ltd, Charm Spa, Danang Cathedral. 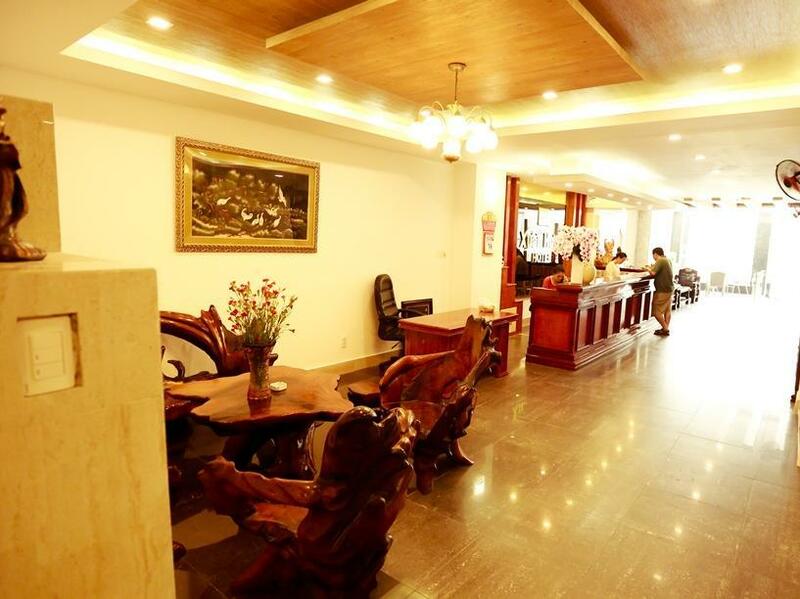 The facilities and services provided by Xuan Hung Hotel ensure a pleasant stay for guests. 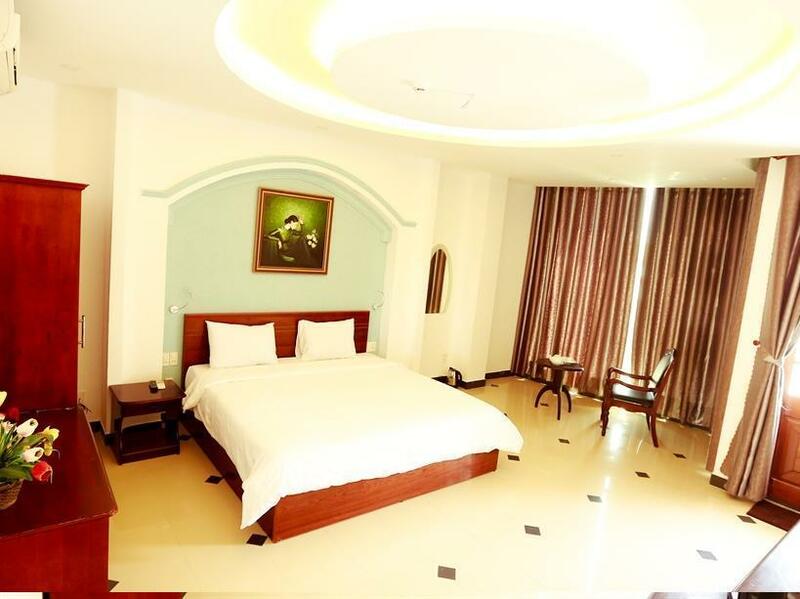 A selection of top-class facilities such as free Wi-Fi in all rooms, gift/souvenir shop, daily housekeeping, 24-hour security, 24-hour front desk can be enjoyed at the hotel. 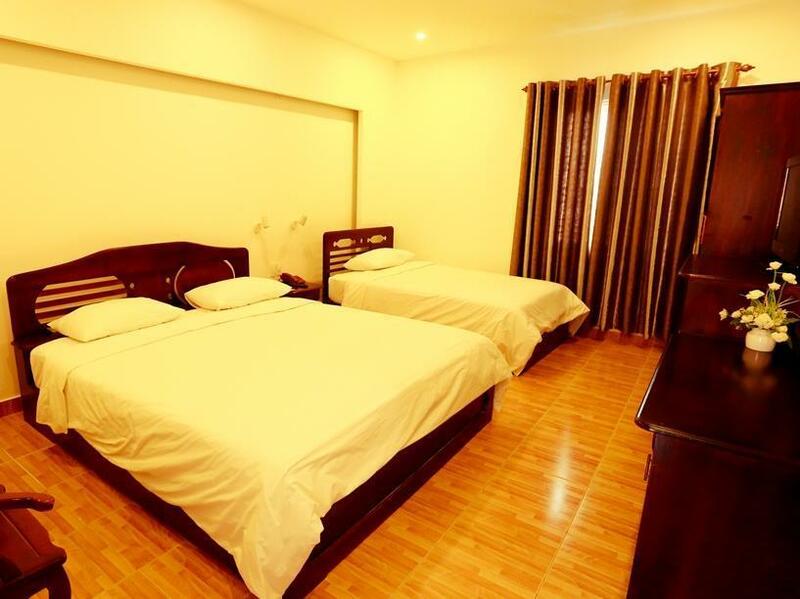 The hotel features 42 beautifully appointed guest rooms, many of which include television LCD/plasma screen, internet access – wireless, internet access – wireless (complimentary), air conditioning, wake-up service. The hotel's massage are ideal places to relax and unwind after a busy day. 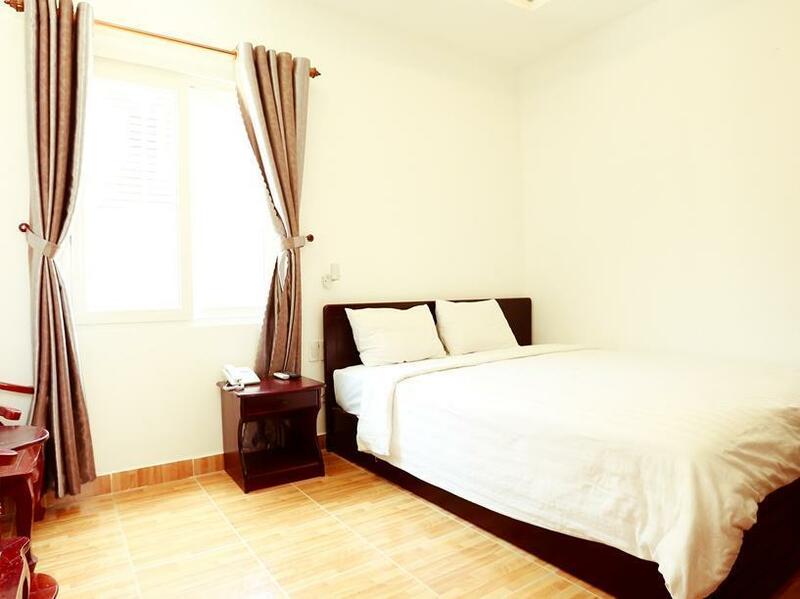 When you are looking for comfortable and convenient accommodations in Da Nang, make Xuan Hung Hotel your home away from home. Be aware the cab charge you twice $ 15000 more for the toll from and to airport . which they only pay once to entrance the airport. only few minute walk to Han market and river. Very clean room any friendly staff. Planed to stay for 5 days but found out more things for me to enjoy the trip in Danang so extended it 15 days more in the same hotel as it was good. 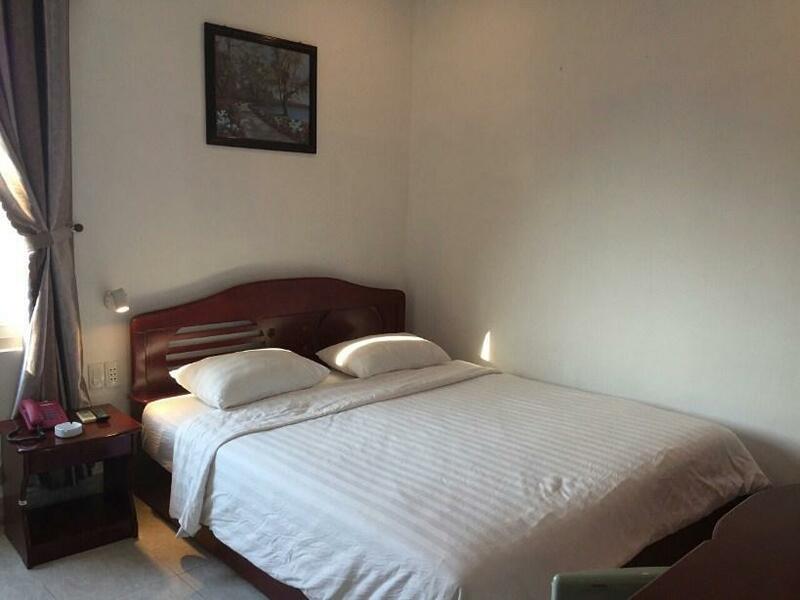 The room was very clean, staff were friendly and attentive, wifi was fast. There were just a few issues that I didn't have hot water to shower, the hair dryer didn't work, the fridge was not plugged (I did that myself then), and there was an orange can open somehow before I came and it was billed for me, explained when checking out and the item was removed luckily. Will have more visits to Danang in future and would like to choose Xuan Hung again though. Only needed a room here for a very late arrival and early departure the next day but I was very pleasantly surprised how nice the hotel was for the tiny rate I paid. Front desk was very helpful and friendly and the room was great! It's near Han River bridge. The room with large balcony where you can easy to see beautiful sights. The rate is cheap and breakfast included is nice. The room is not comfortable at all. Overall, it's value for money & good location. Those are I love! Budget hotel but convenience (rooms & location). Although it's not a new one. Rooms are clean. Breakfast are nice with local foods. The room is quite clean & well-equipped. Near the hotel, many food shops open until midnight. You can enjoy good food after seeing Han River Bridge at night. The breakfast included in room rate, I don't expect it is good. However, they are all nice, like a small buffet with several options.. Generally, it's OK for staying with the cheap price. Room clean, staff helpful. Location based in central of city.